There’s a storm brewing on football pitches across the globe, as Adidas unveil their stunning new designs for the Nemeziz, Ace and X boots. Let’s face it- nobody really likes the international break. It doesn’t even matter if you consider yourself something of a patriot, because we know that- deep down- you much prefer watching your favoured club play at the weekend. It just seems ridiculous to finally have hype for the football season at boiling point, only to have it return to a simmer a couple of games in. Don’t get us wrong, there’s nothing better than a World Cup summer, but nobody likes to see the club season interrupted by a load of qualifiers or friendlies. But, hey, that’s just us- and we’re sure that some of you might love the internationals just as much as a normal match day. 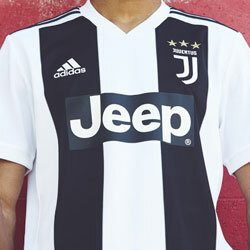 But we feel a little bit lost here at FOOTY.COM when there’s no Match of the Day or Super Sunday, so we’re incredibly grateful to the guys over at adidas for perking up our spirits over the weekend. After all, when the top European leagues have been put on hold for a week, what better time is there to release a gorgeous collection of football boots? The adidas “Thunder Storm” pack was unleashed at the end of last week, and it’s fair to say they’re just as stunning as you might expect. Following on from the immensely popular “Ocean Storm” pack released earlier in the summer, the “Thunder Storm” collection includes three of the most popular adidas silos in existence: Nemeziz, Ace and X. 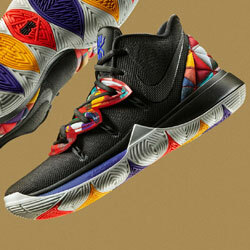 These new designs will undoubtedly prove just as popular, so we’re going to take a closer look at them for you. 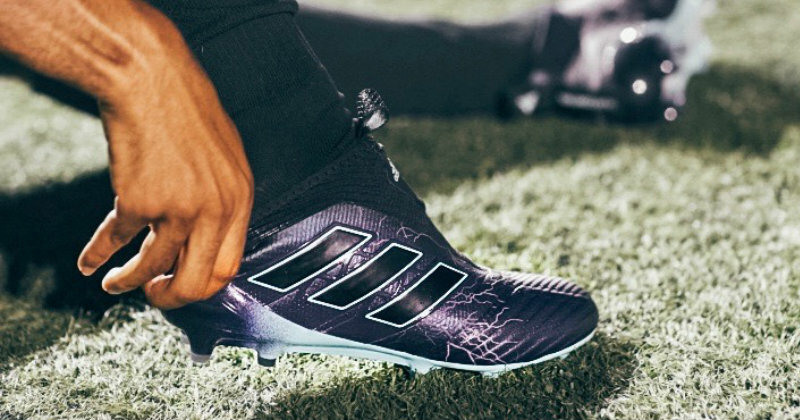 The adidas Nemeziz is perhaps the biggest football boot on the planet right now, so you’ll be forgiven for getting a little over-excited at the prospect of a fresh design. 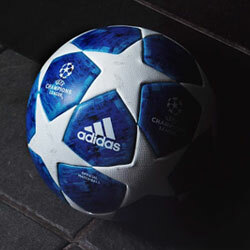 Well, this stormy new-look is bound to have fans frothing at the mouth, especially when they get a glimpse of Lionel Messi and Roberto Firmino tearing up the Champions League in their very own pair. The vibrant navy and black colourway is laced with subtle crackles of lightning, while of course still incorporating those famous three stripes. This darker, moodier upper is about as slick as they come, and we can’t wait to see them in action on the European stage. The adidas “Thunder Storm” Nemeziz is all about unlocking your agility, and gives you everything you need to twist away from defenders and find an extra yard of space. Implementing the same technology as the “Ocean Strom” edition, this fresh new Nemeziz features Torsion Tape and Agility knit 2.0 for enhanced fit and flexibility. 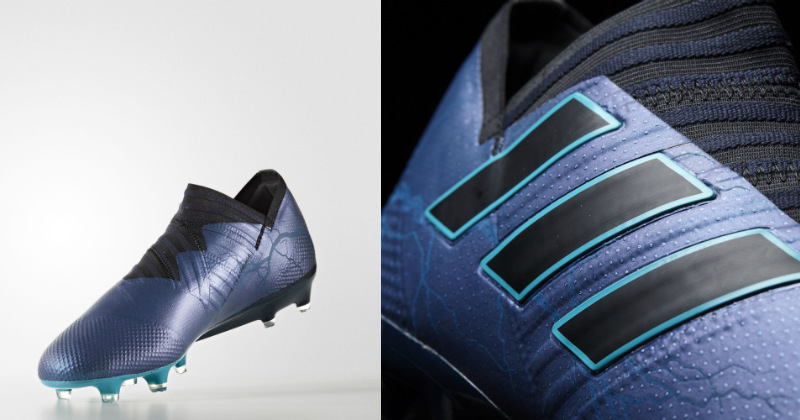 Very similar in appearance to the Nemeziz, the “Thunder Storm” Ace implements a stormy design on the dark navy and turquoise upper. 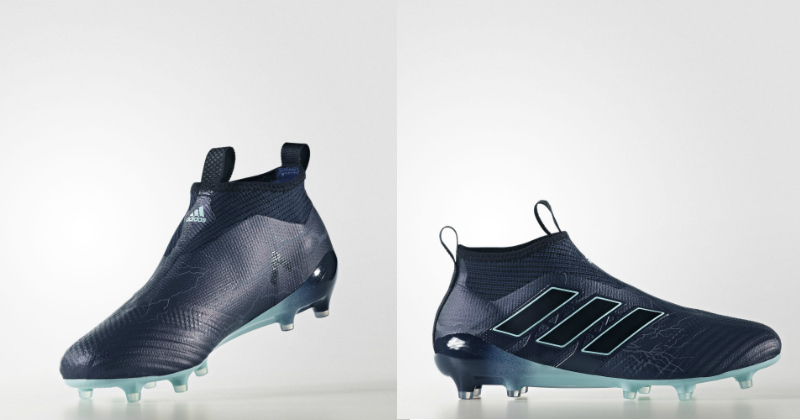 The contrast of the dark blues and lighter colours is absolutely stunning, being used to draw attention to the classic adidas stripes and the sole of the boot, while the stormy effect is implemented in a much subtler way. With the likes of Paul Pogba already pulling on a pair of Ace boots this season, it won’t be long now until we see some of the best players in the world pulling the strings in the new “Thunder Storm” design. Designed to offer unrivalled levels of control, the adidas Ace gives playmakers everything they need to bring the thunder this season. 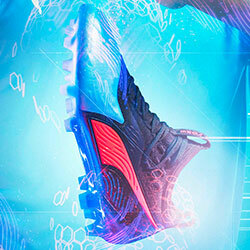 The most eye-catching design of the “Thunder Storm” collection is the stunning new iteration of the X series. Moving away from the dark blues and turquoises of the Nemeziz and Ace, the X incorporates an absolutely gorgeous green and black colourway. 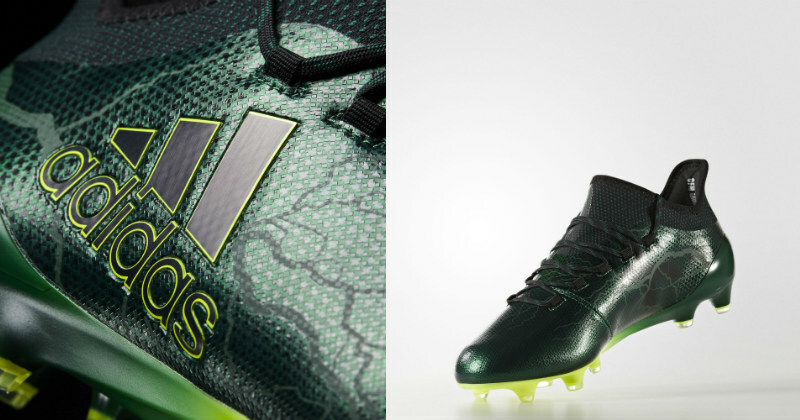 The dark shades of green are trimmed by lighter, almost yellow colours as the boots seek to draw attention to the black adidas logos and stripes. Once again featuring a subtle lightning graphic on the upper, the X is our stand-out addition to the new “Thunder Storm” pack- and we bet you’re currently licking your lips at the prospect of getting your hands (or feet) on some. So what do you reckon? Are you dreaming of dictating the play in the brand new “Thunder Storm” Ace? Or maybe you want to unleash your pace with the stunning dark green X? Let us know which of the three you’ve got your eye on! 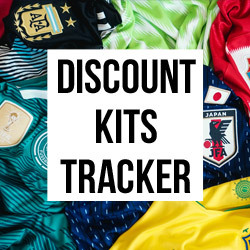 In fact, you can do much more than that, because you can even find the best deals on football boots right here with FOOTY.COM! So what are you waiting for? Shop our collection today and cook up a storm the next time you take to the field.